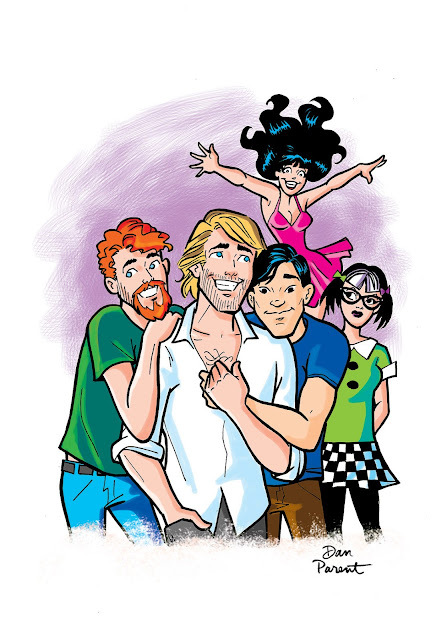 Kevin Keller is back - and he's brought some friends. 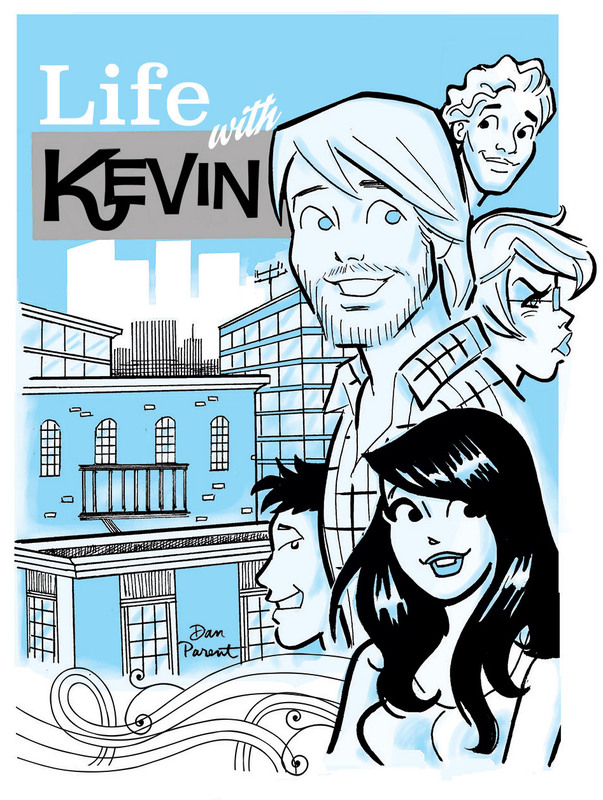 Fans will get a chance to see an older, more mature Kevin in the new digital-first series LIFE WITH KEVIN, hitting in June from writer/artist Dan Parent and inker J. Bone. Coming first to the Archie App and digital comics platforms in June, LIFE WITH KEVIN will explore Kevin's life after high school and college as he ventures beyond the cozy confines of Riverdale and into a new world of challenges and opportunities in the big city. "It feels great to have Kevin back in a solo series." says Parent. "J. Bone gets who Kevin is and his art and inking have that whimsical style that is so much fun." While the series promises to explore the world beyond Riverdale, Kevin's BFF Veronica will be making her presence known along with a few new additions to Kevin's supporting cast. LIFE WITH KEVIN will feature the same humor and charm Kevin has become known for, Parent assures fans the new book - slated as a four-issue mini-series to start - will also present the character in a way fans have never seen him before. "We can deal with more serious subject matter, but the book is a comedy book first, and I want humor to be the most important element." LIFE WITH KEVIN will be available digitally on the ARCHIE APP and other digital comics platforms starting in June!